Amazon today unveiled the seven original shows that will be part of its lineup for its first pilot season of 2015 on Amazon Instant Video. The list consists of four hour-ong shows – Cocked, Mad Dogs, The Man in the High Castle and Point of Honor – as well as three half-hour shows – Down Dog, Salem Rogers and The New Yorker Presents. There are some pretty notable names involved this pilot season: Ridley Scott from Blade Runner and Frank Spotnitz from the X-Files both worked on the Man in the High Castle, for instance. Other notable credits include Carlton Cuse from Lost, Randall Wallace from Braveheart and Shawn Ryan from The Shield. 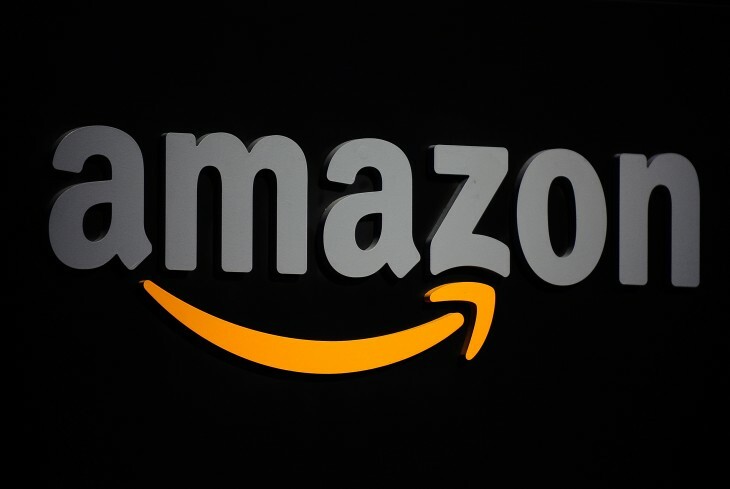 Amazon has been distributing original content for a while now, but its upcoming season shows off a continued dedication to its streaming platform as it gets bigger names to help produce its shows.